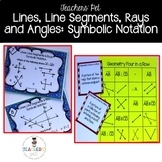 4.G. 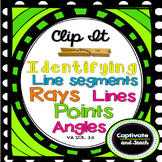 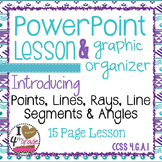 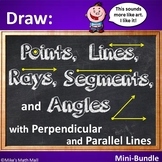 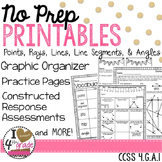 Recognize and draw points, lines, line segments, rays, angles, and triangles as a category. 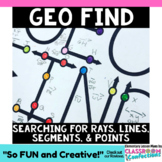 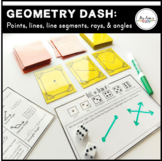 A lot of space for work and to show as many details as it possible. .
Students draw examples of each of the geometry definitions, then cut and fold to create a graphic organizer perfect for gluing in math notebook! 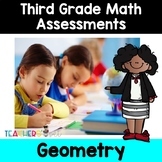 4th Grade Math SOL Review - Hints, Tips, and Tricks!